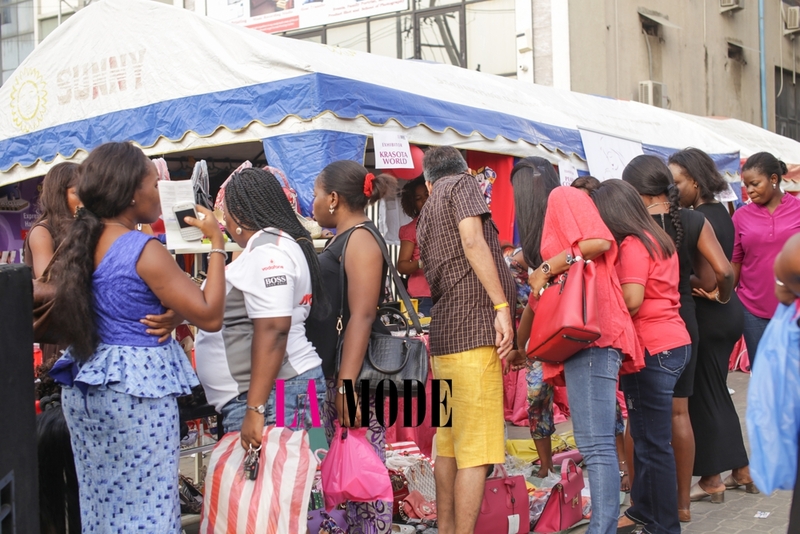 New Photos Of MBGN Miss Tourism!!! ”My name is Chizoba Ejike ,Miss Anambra 2014/15 and current MBGN Miss Tourism. I hail from Anambra state,a final year accounting student at the Nnamdi Azikwe University and the CEO of Chizoba Ejike Foundation.I am about 5’11” tall, light skinned and dark chocolate brown eyes”. What a beauty!We love. 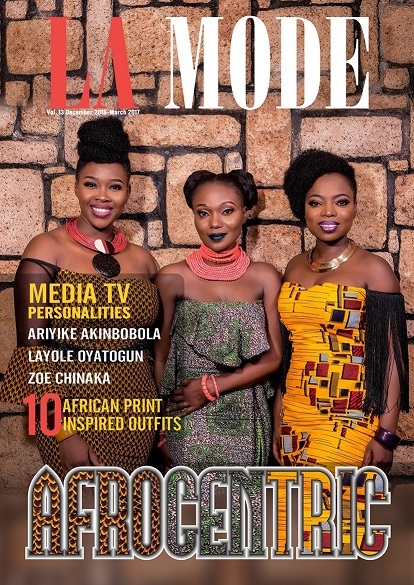 Ariyike Akinbobola, Layole Oyatogun & Zoe Chinaka Covers La Mode Magazine Lastest Editon ‘’Afrocentric’’Issue!